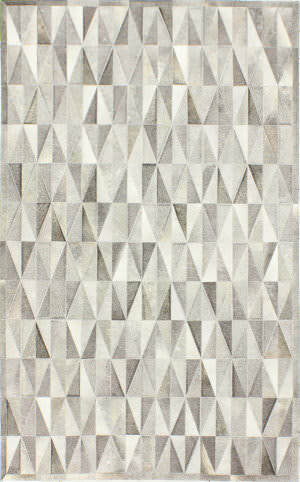 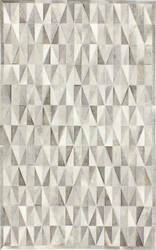 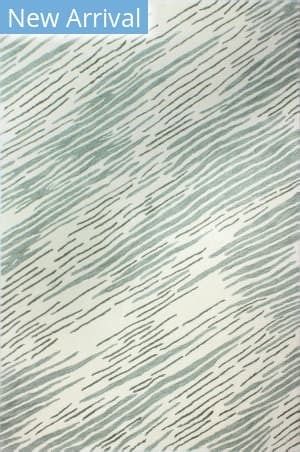 Experience the utmost in luxury with these innovative, abstract patterns reminiscent of water color paintings. 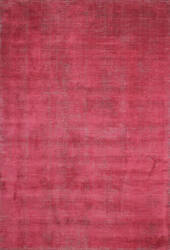 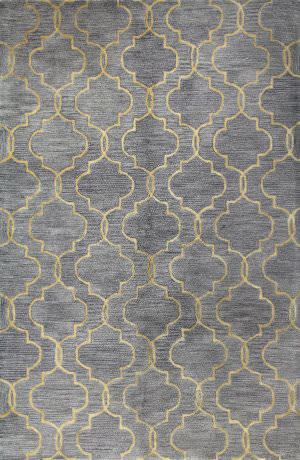 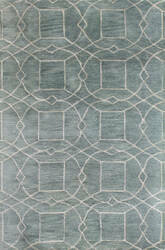 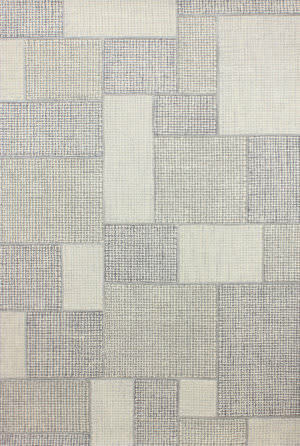 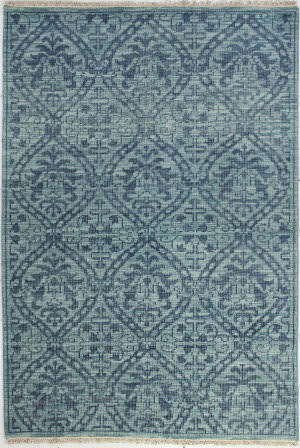 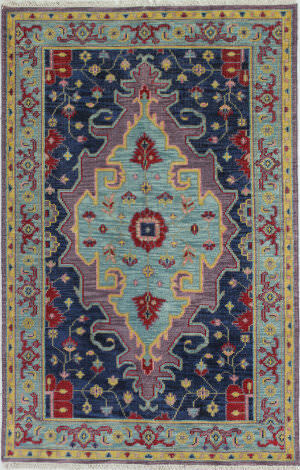 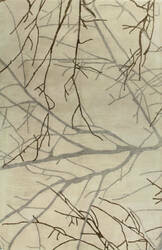 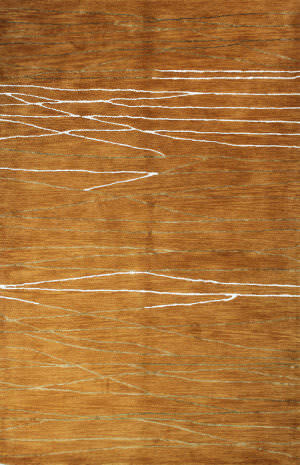 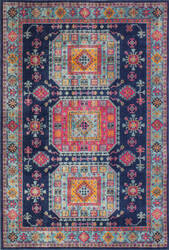 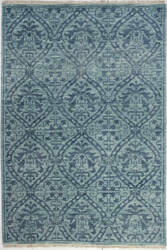 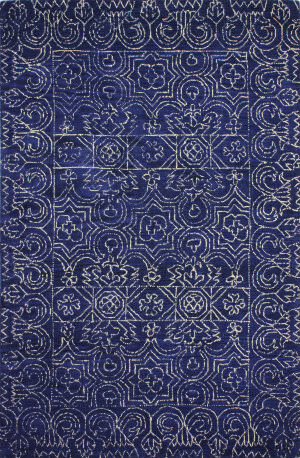 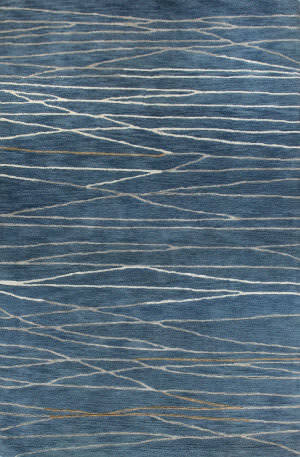 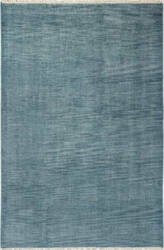 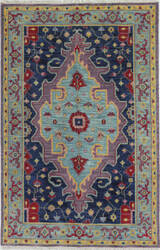 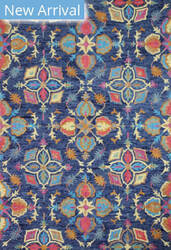 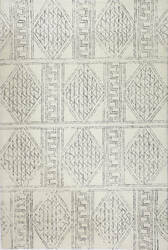 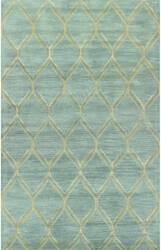 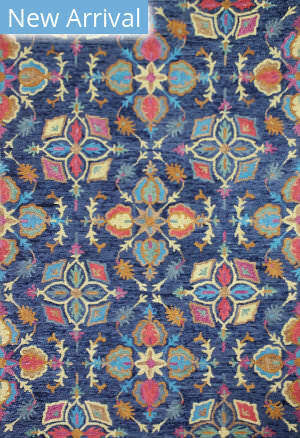 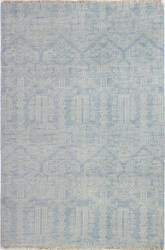 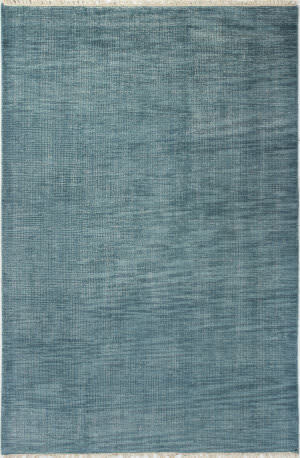 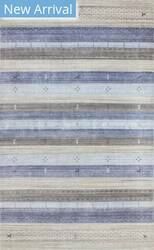 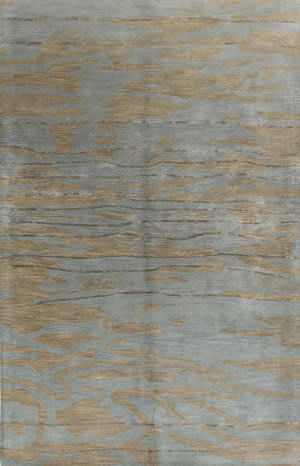 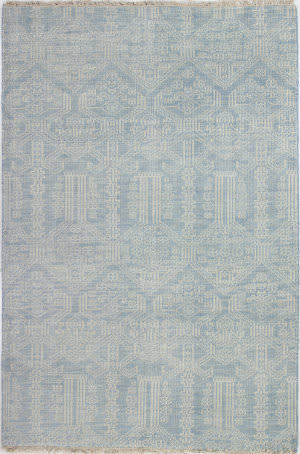 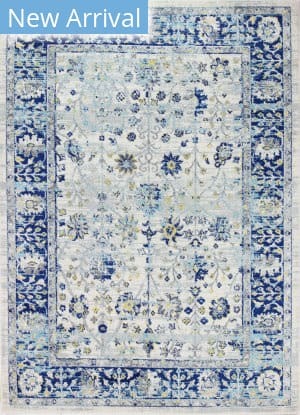 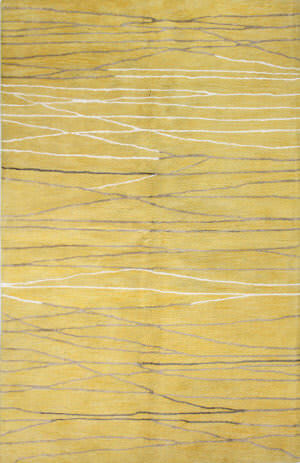 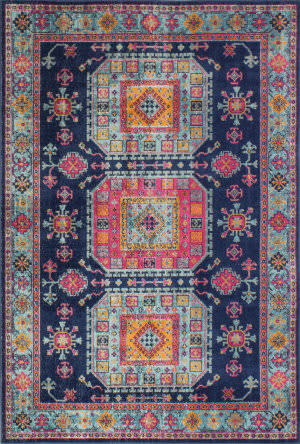 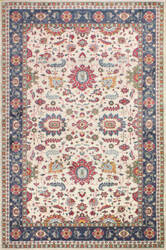 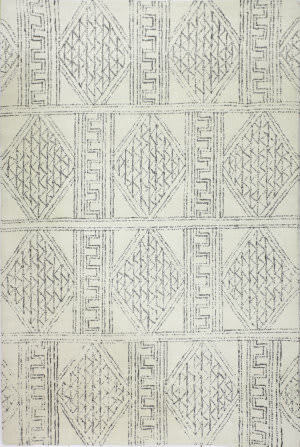 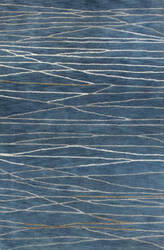 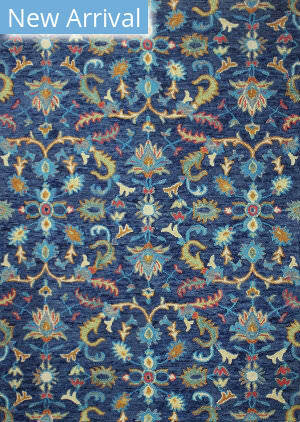 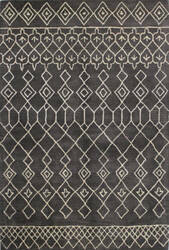 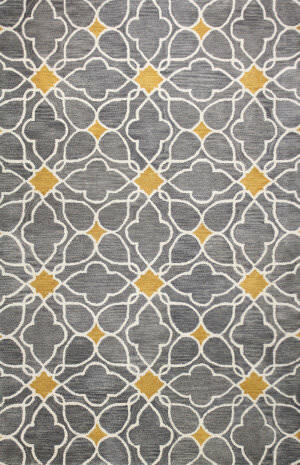 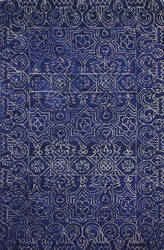 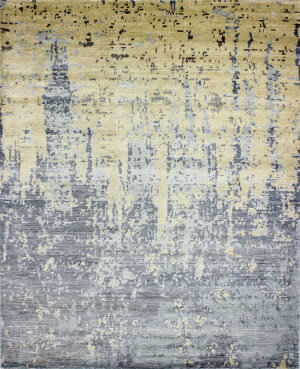 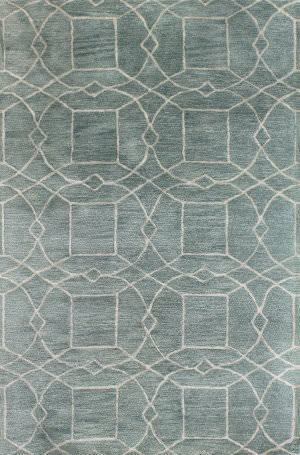 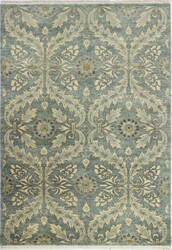 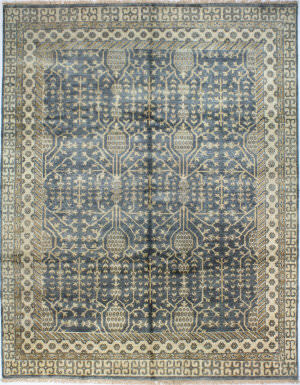 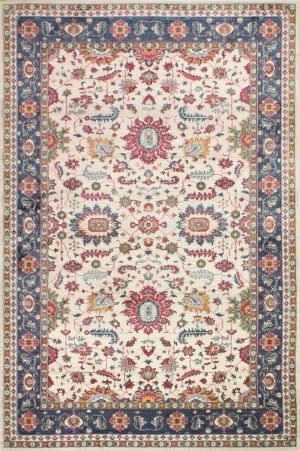 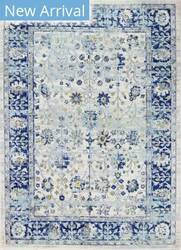 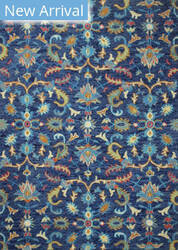 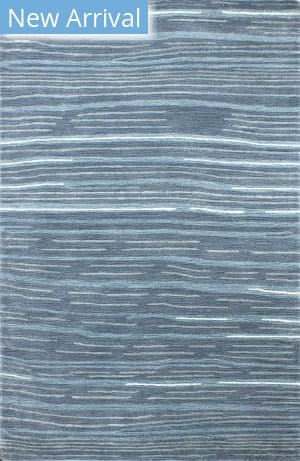 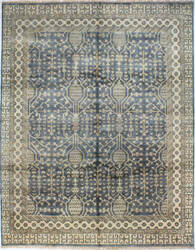 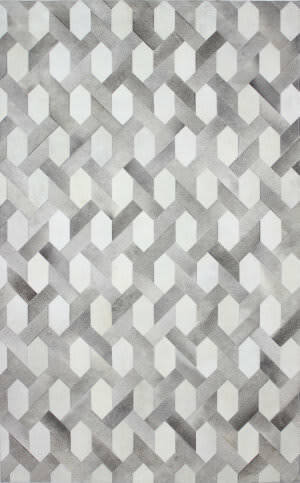 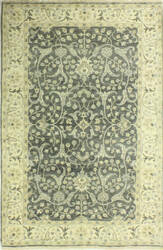 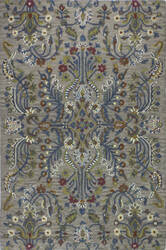 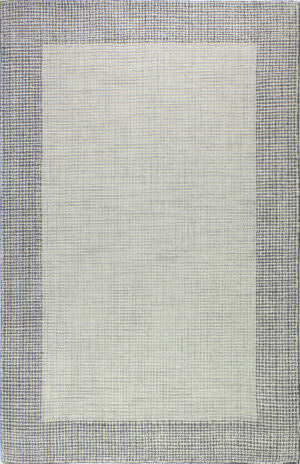 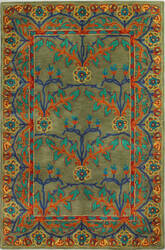 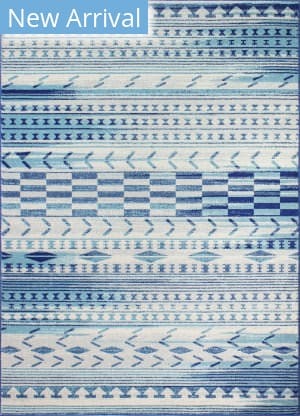 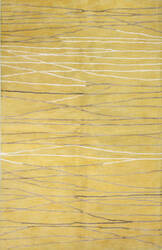 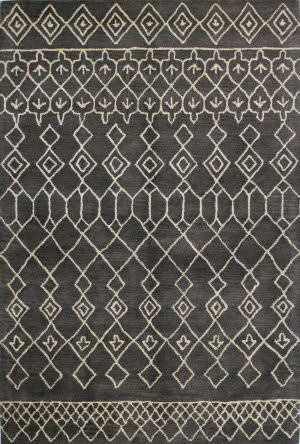 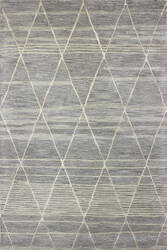 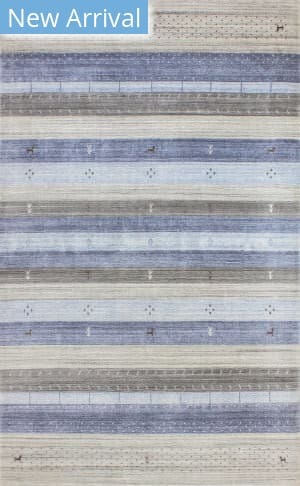 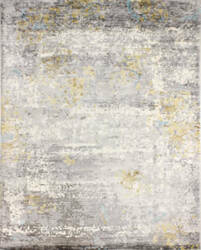 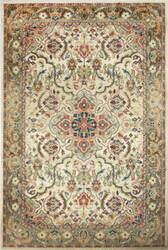 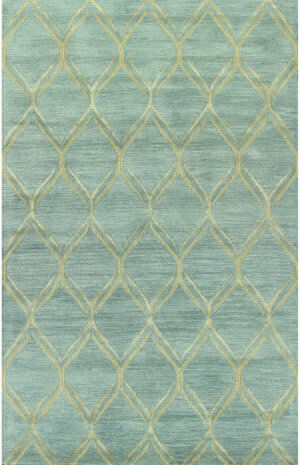 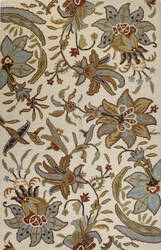 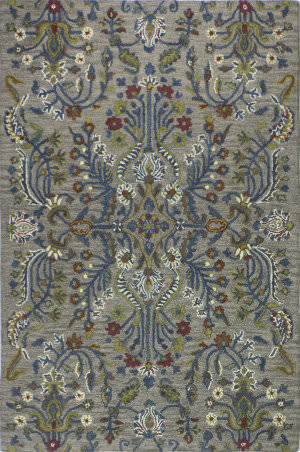 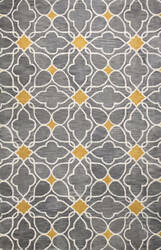 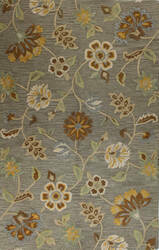 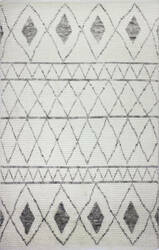 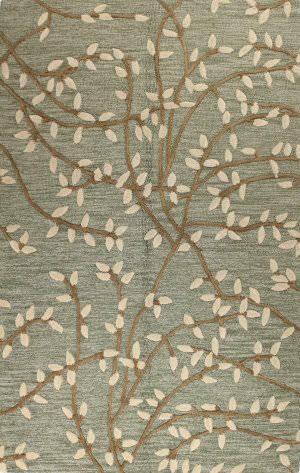 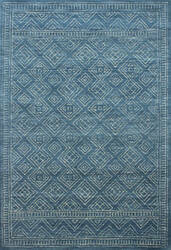 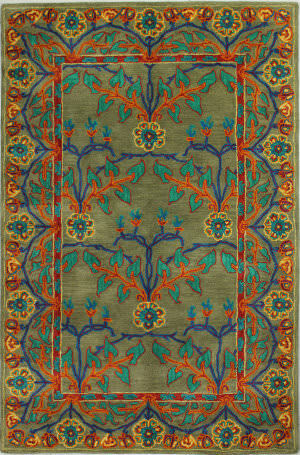 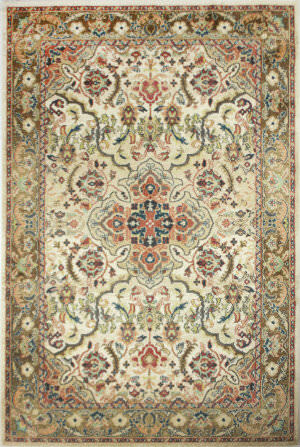 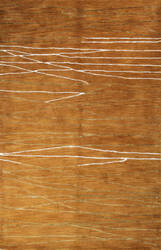 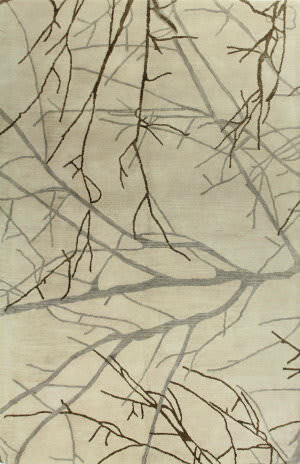 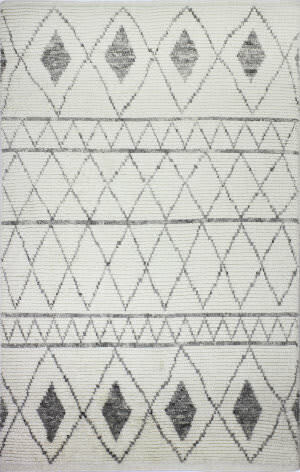 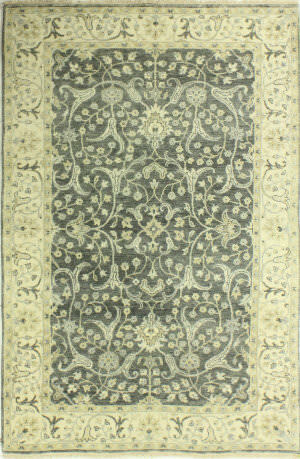 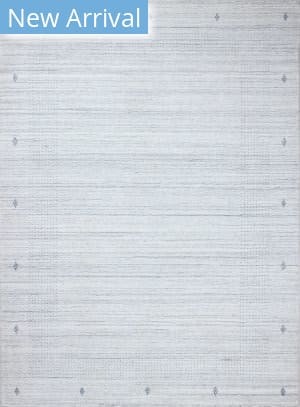 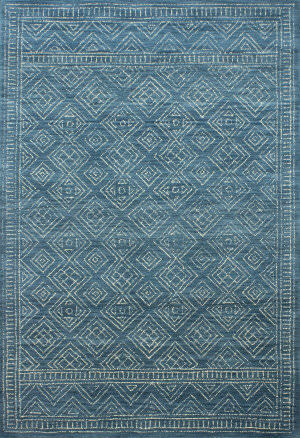 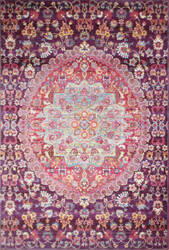 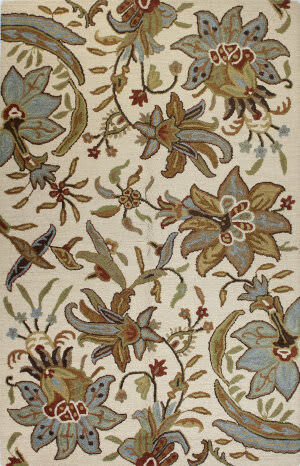 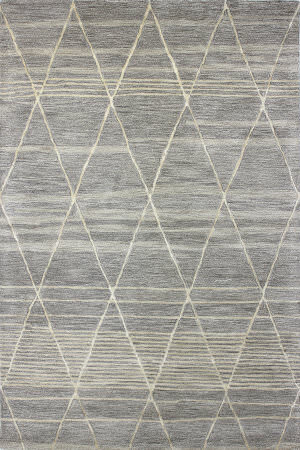 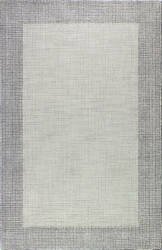 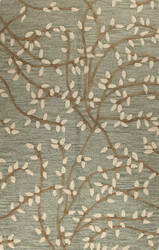 This luminous collection is hand-knotted in pure hand-spun viscose. 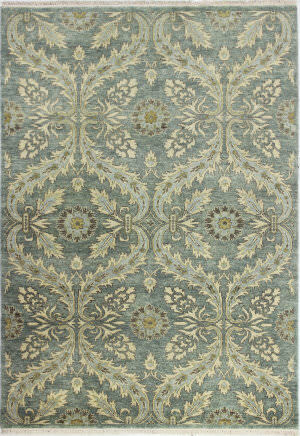 Add a splash of color to your decor with these classical designs, reinterpreted in scale and color for today. 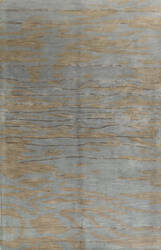 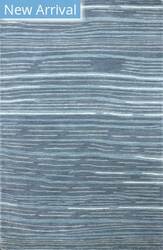 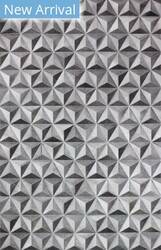 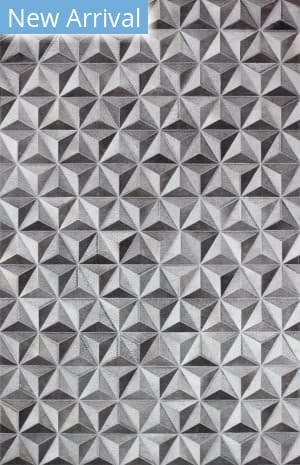 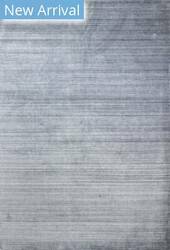 Subtle striations and distressed patterns add another level of sophistication to these unique patterns. Capture the essence of a bygone era in warm, saturated colors with brilliant sheen. 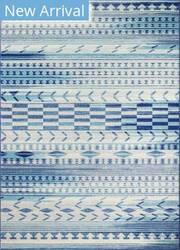 Vintage patterns with subtle striations add old world charm to any decor. 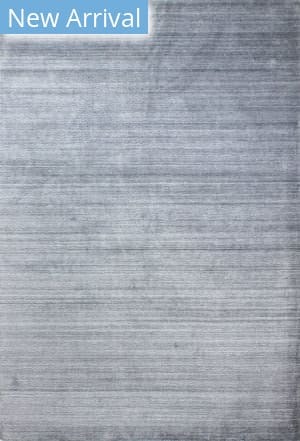 Machine made from Polypropylene.